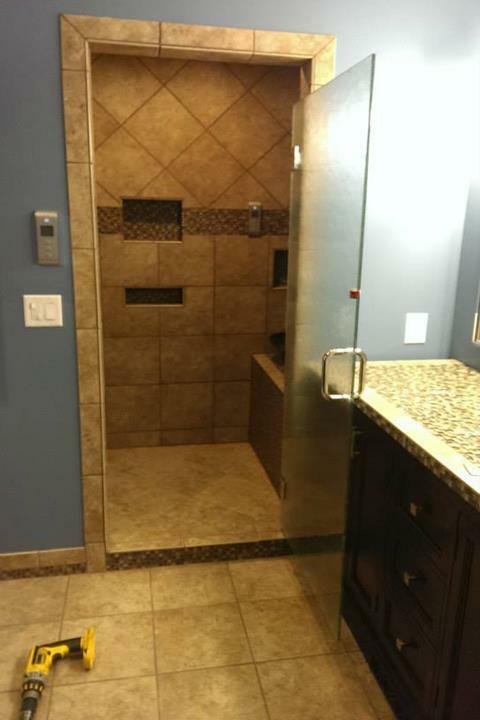 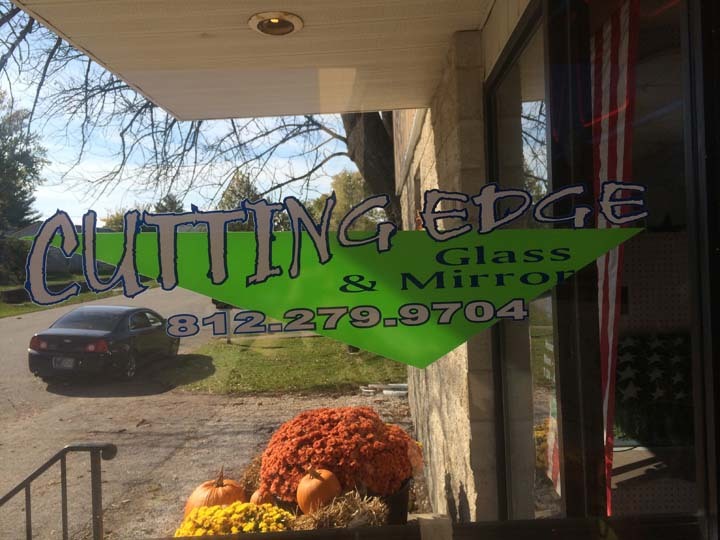 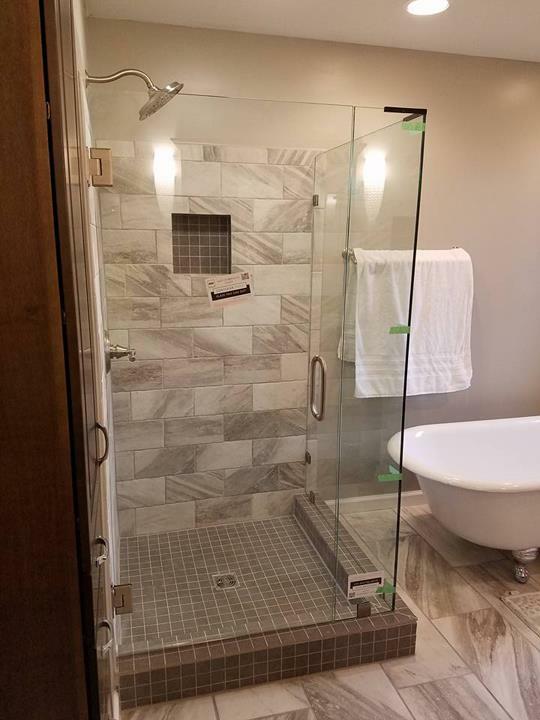 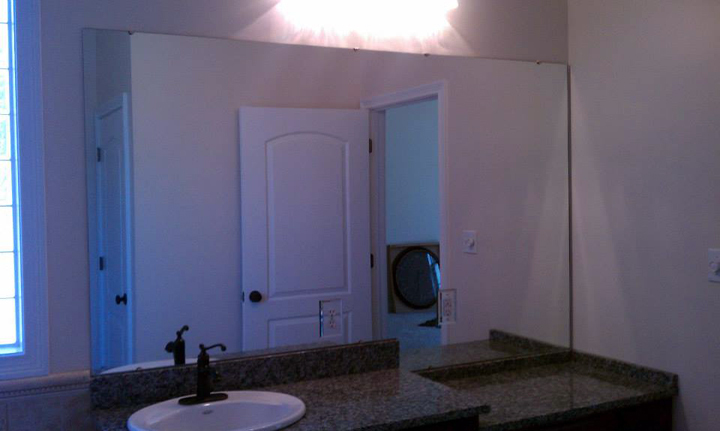 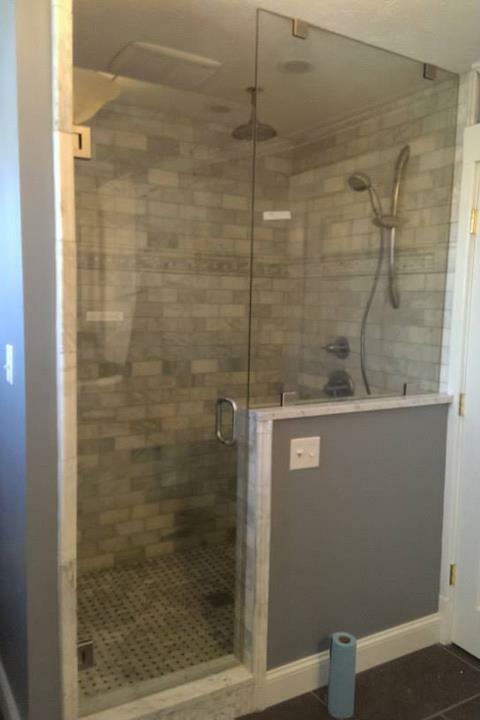 Cutting Edge Glass & Mirror is your one-stop-shop for all of your commercial, residential, and industrial glass needs! 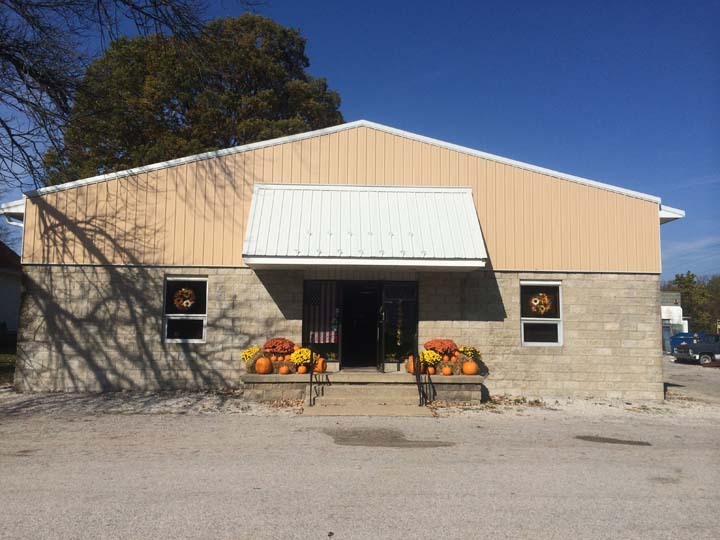 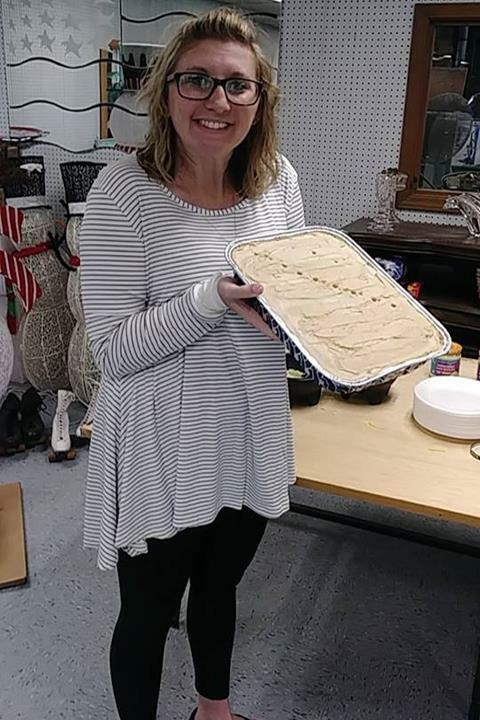 We are a family owned and operated business that has been serving our community and surrounding areas since 2011. 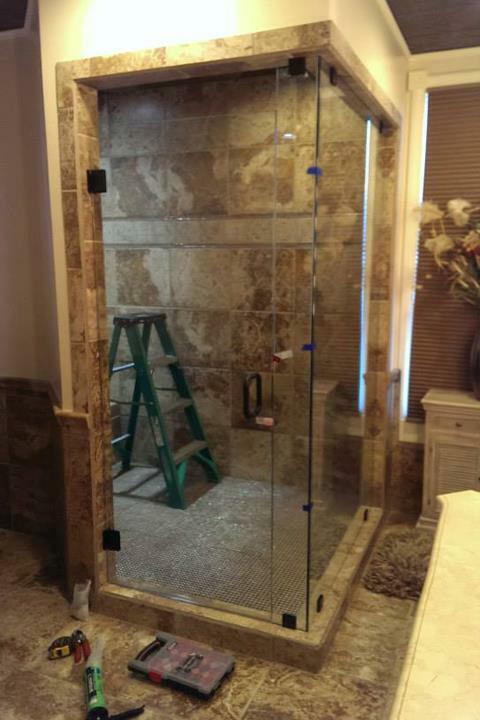 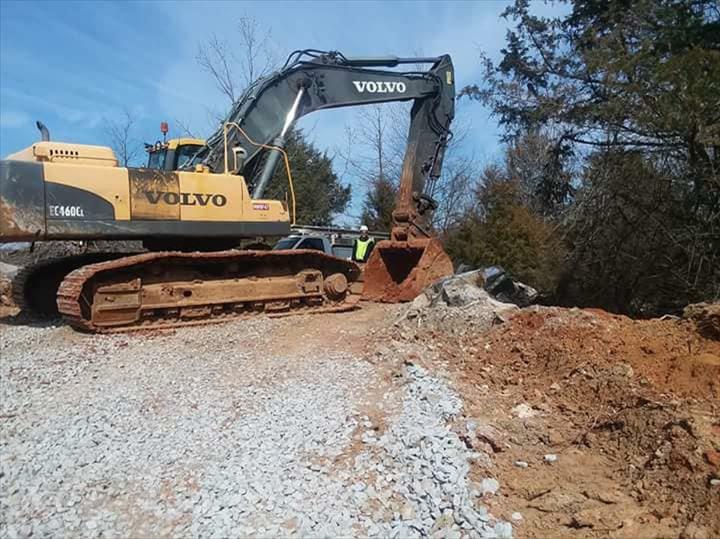 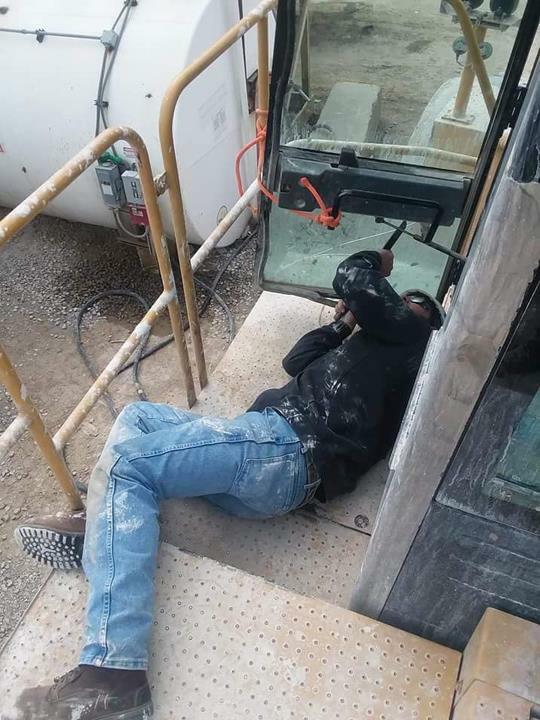 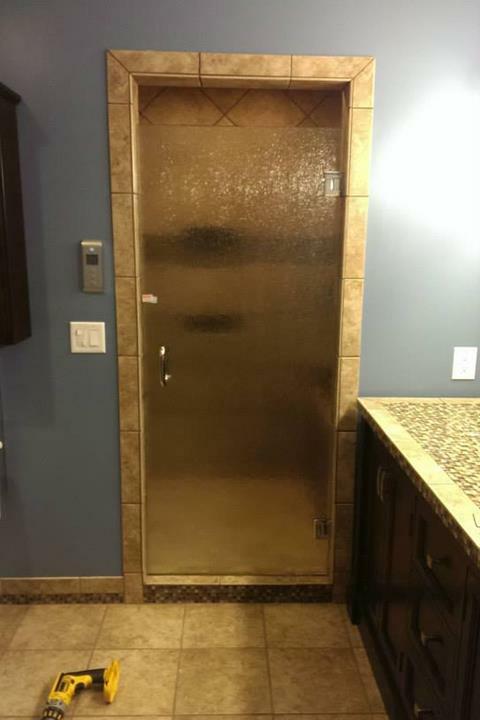 We specialize in heavy equipment sales, installation and repair, as well as custom glass and mirror services. 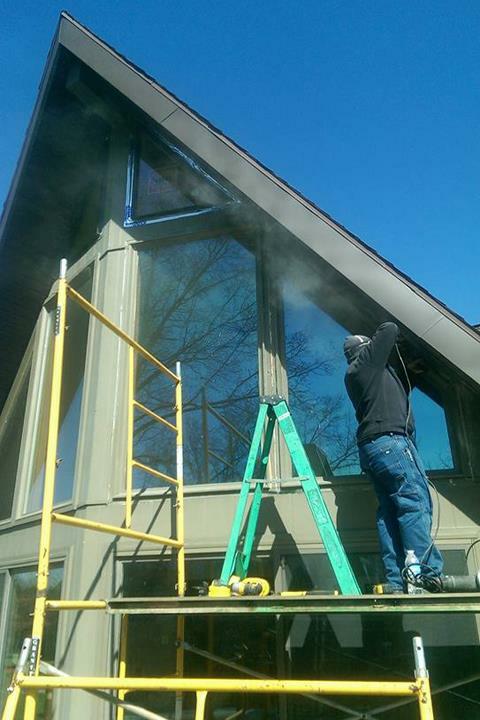 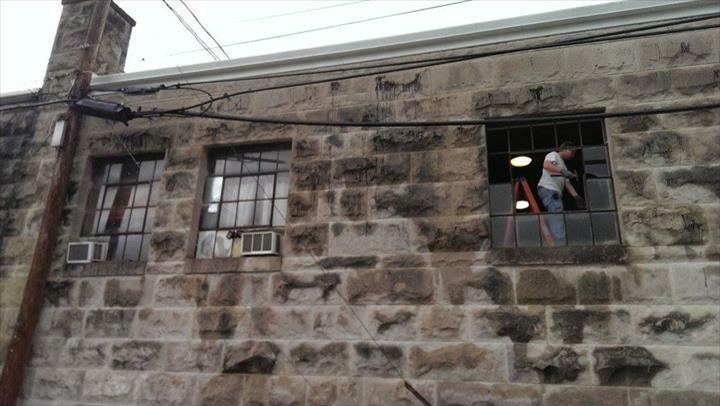 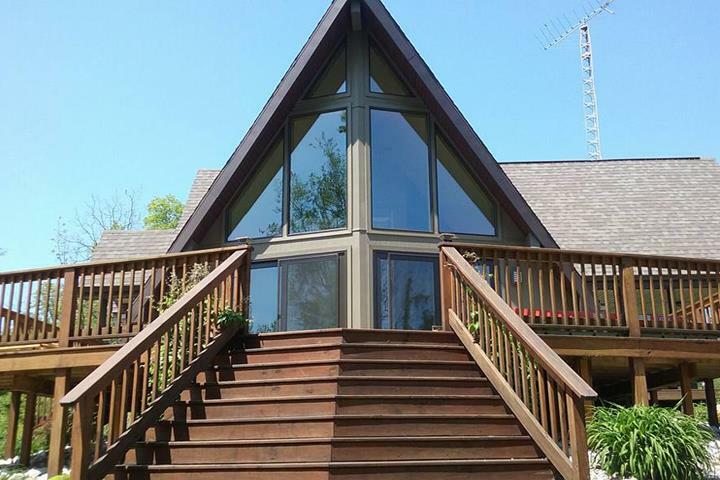 Let us use our experience and expertise to help you with all your glass and window needs! 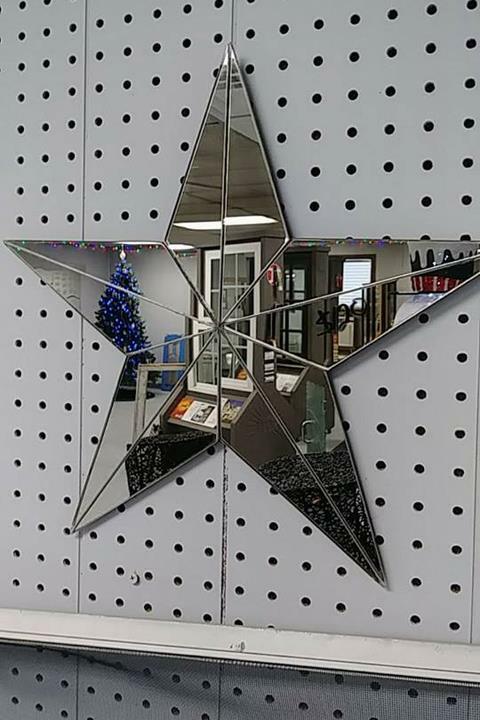 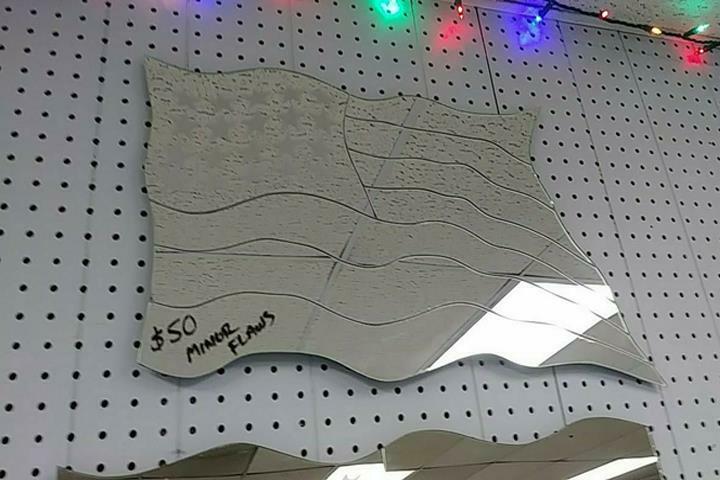 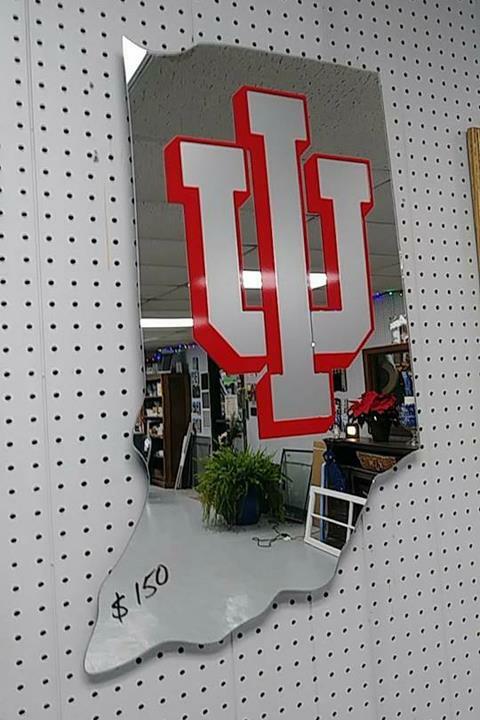 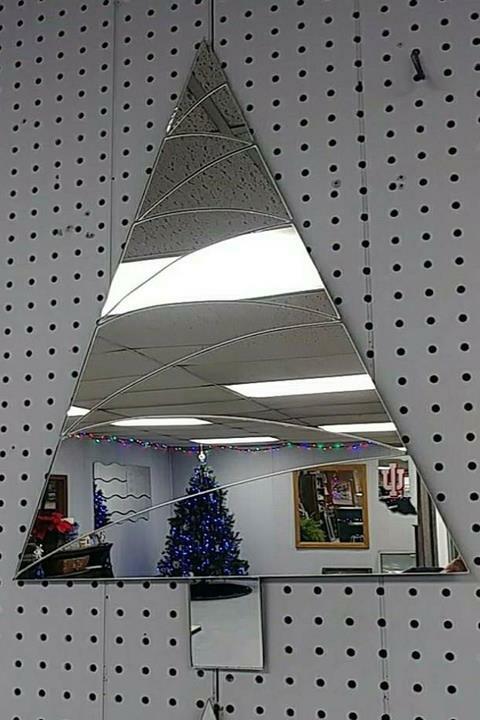 Custom Cut Mirrors: Christmas Trees, Pumpkins, Flags, Holiday Decor, Etc.